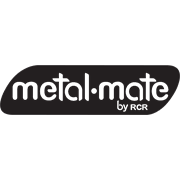 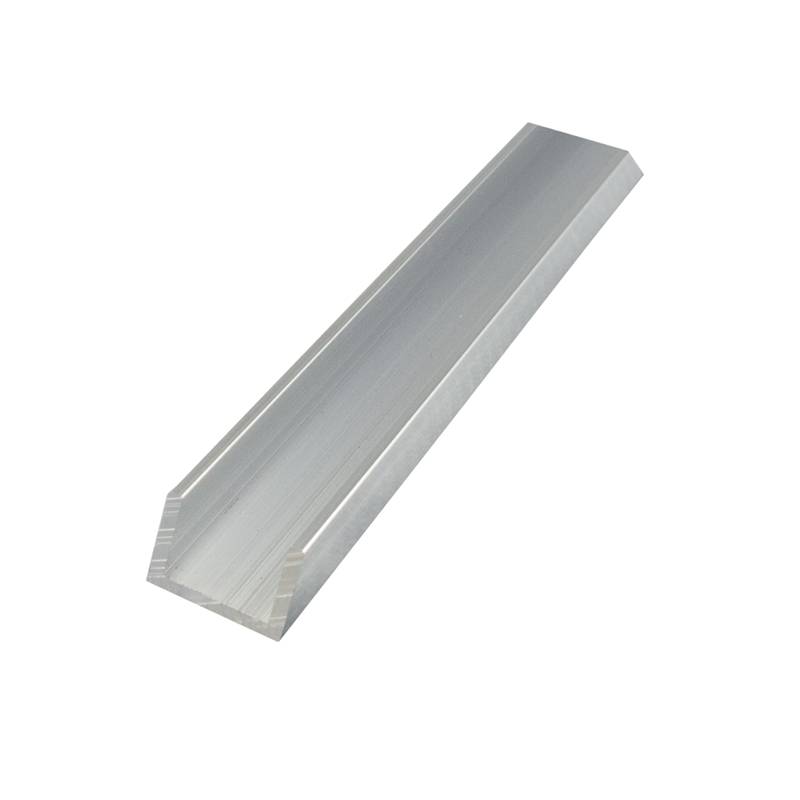 Metal Mate aluminium channel is lightweight and easy to work with, available in various widths in 1 and 3m lengths. 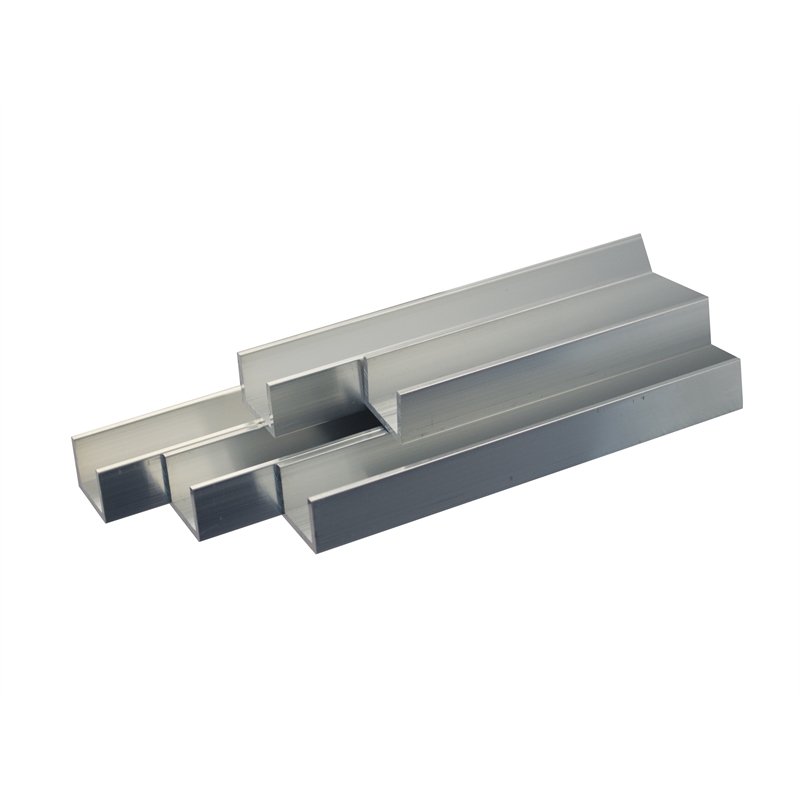 All profiles are in mill finish. The channel can be used to make brackets, sliding type supports, joinery/carpentry projects, edge protection, general repair and maintenance around the home.